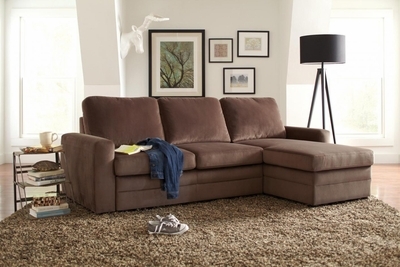 Whether you need a place to gather or a place for overnight guests to rest, our Gus sectional is ready to accommodate. 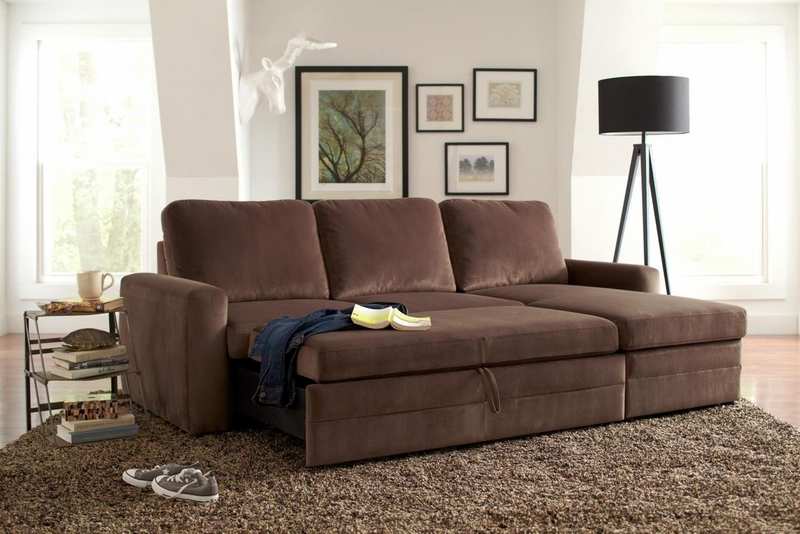 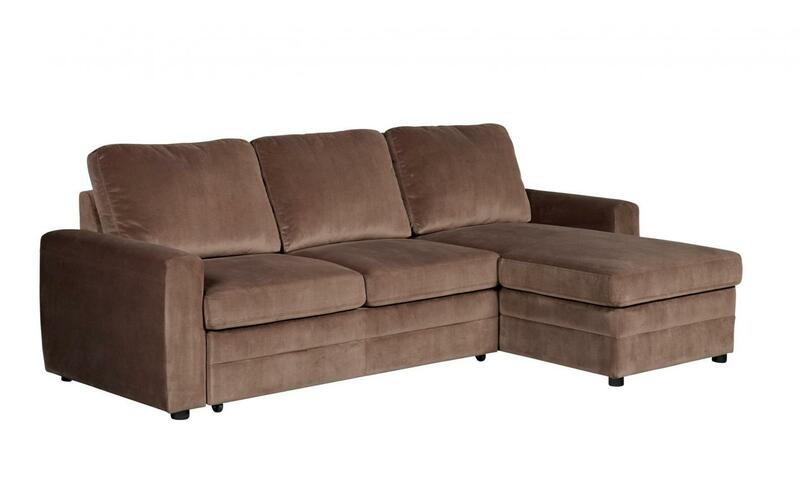 Wrapped in a brown leatherette, brown microvelvet, or charcoal and black chenille, this sofa chaise has plush seat and back cushions and track arms. 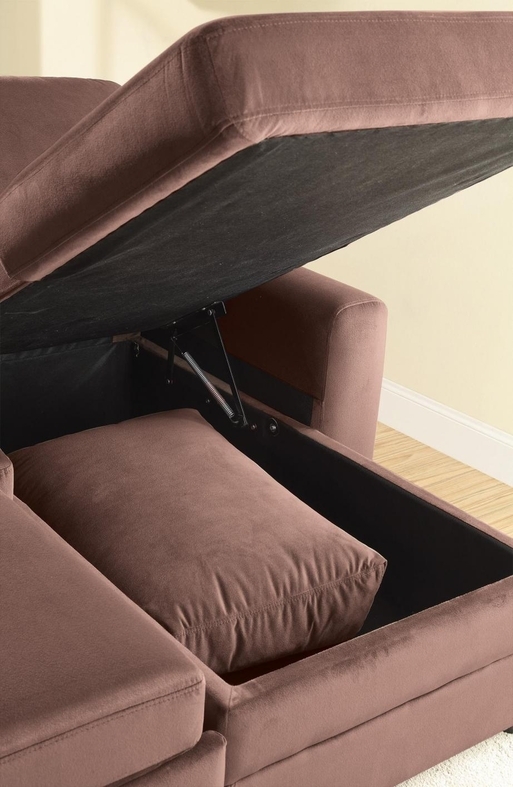 Make your guests feel at home with a pull-out bed. 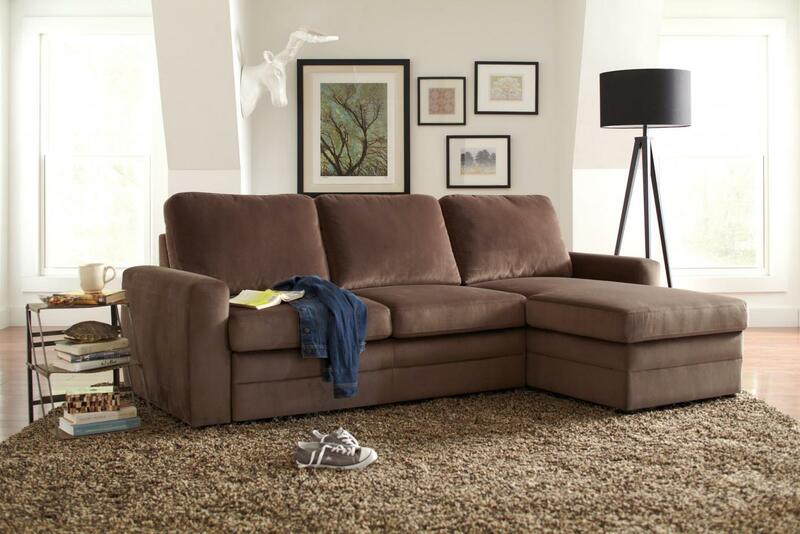 And keep your room tidy with storage space in the chaise.